It seems a virtuoso may have trouble reining in emotions. Far too busy with technique and muscle flexing to remember music is meant to connect. 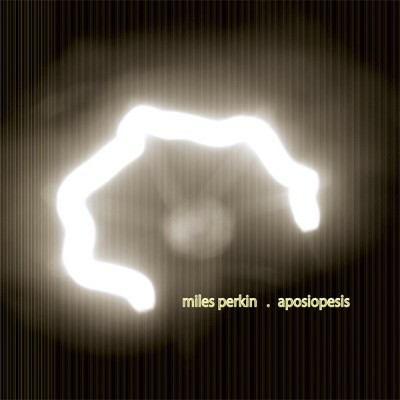 Miles Perkin’s solo debut album sounds as though you are laying inside his contrabass falling ever so slowly as though time is almost standing still. The melodies are beautiful as he plays his instrument like it is an extension of his body and accompanying his playing with soft singing. A dream to never wake up to until the rhythms of Bass Drum I kick in.